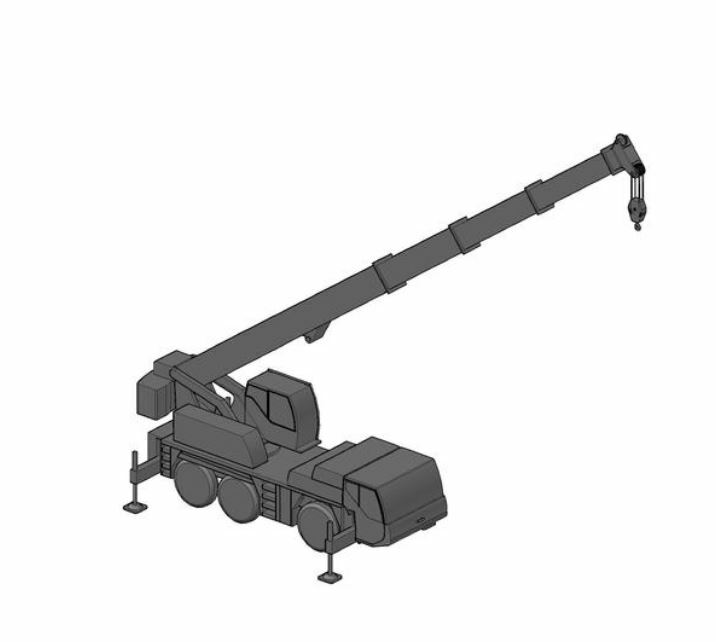 They have several blocks that you could find useful, including some 3D Liebherr blocks. 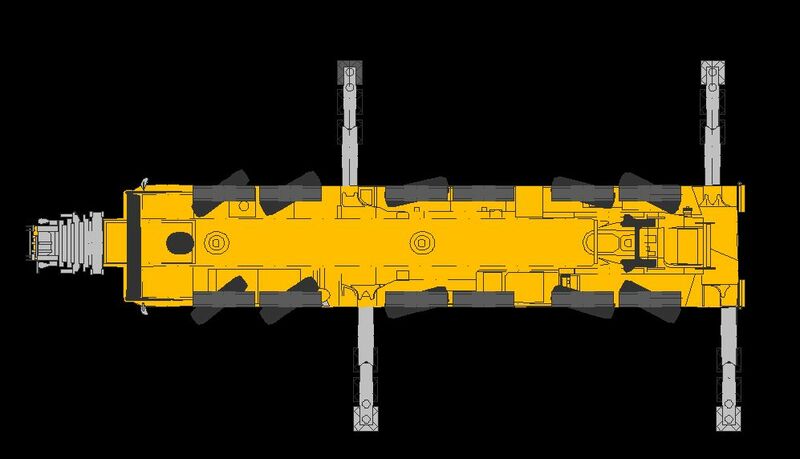 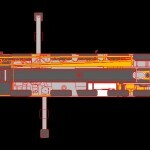 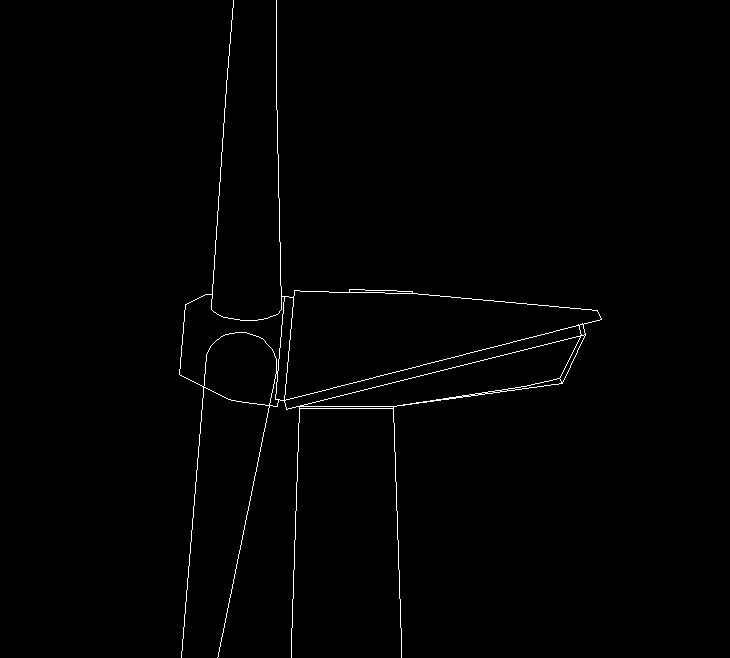 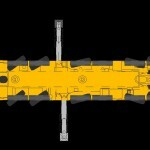 Here you can download a DWG block of the Repower MM92. 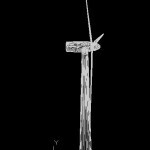 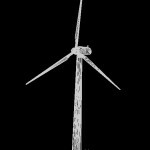 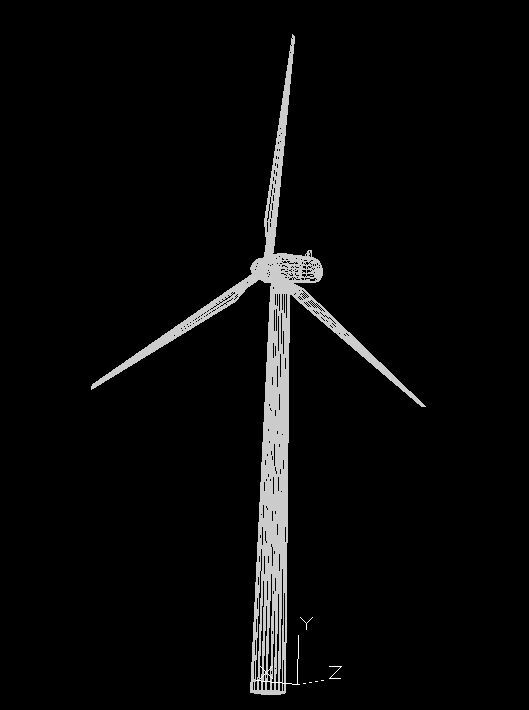 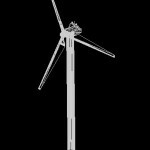 It has been made by Nuno França, a friend working in the renewable business. 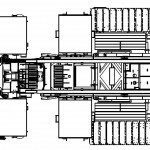 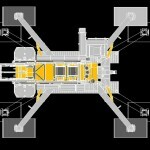 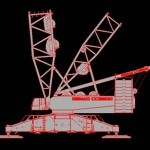 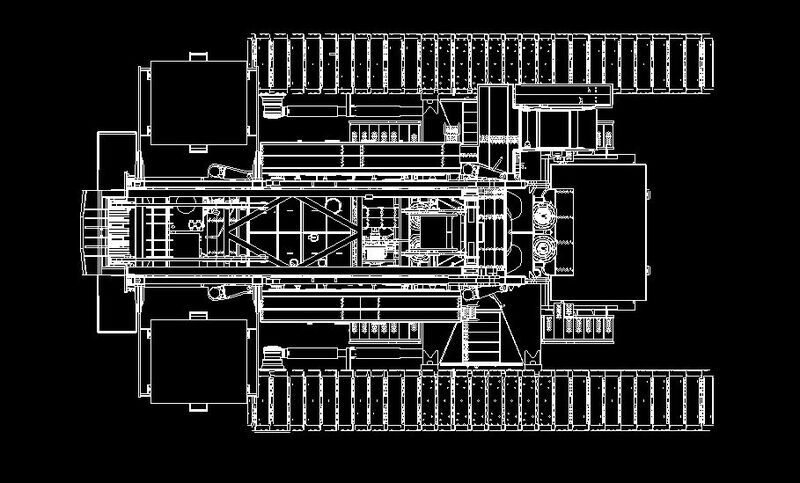 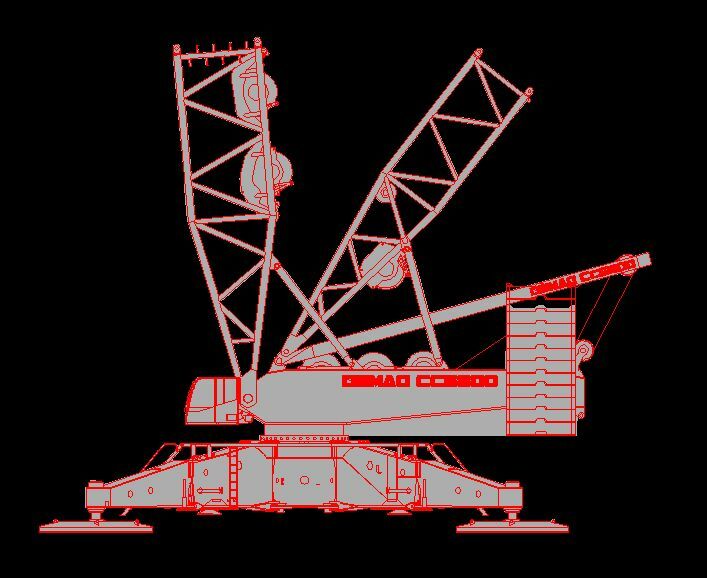 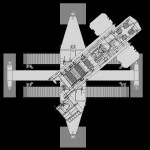 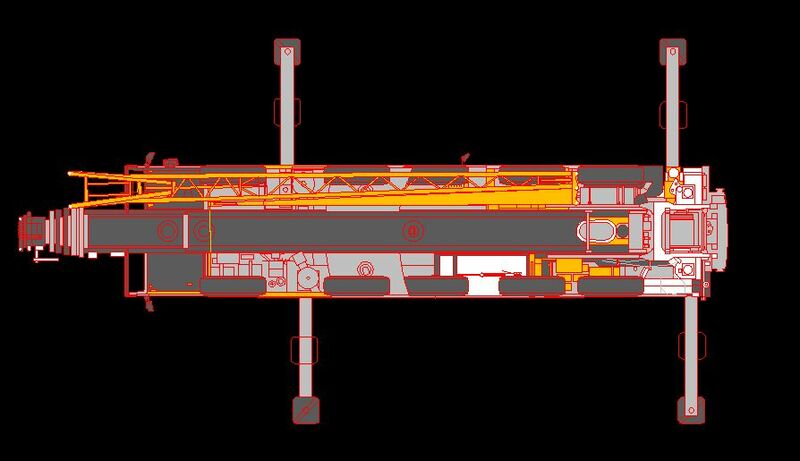 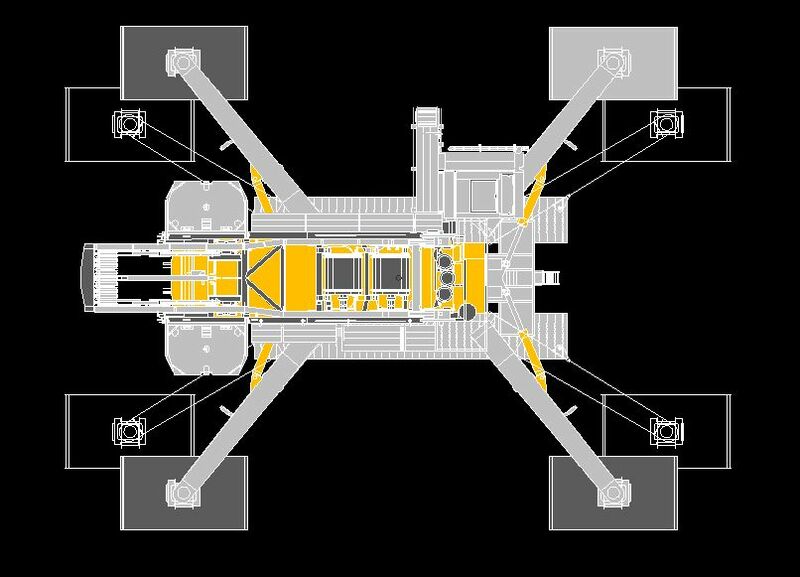 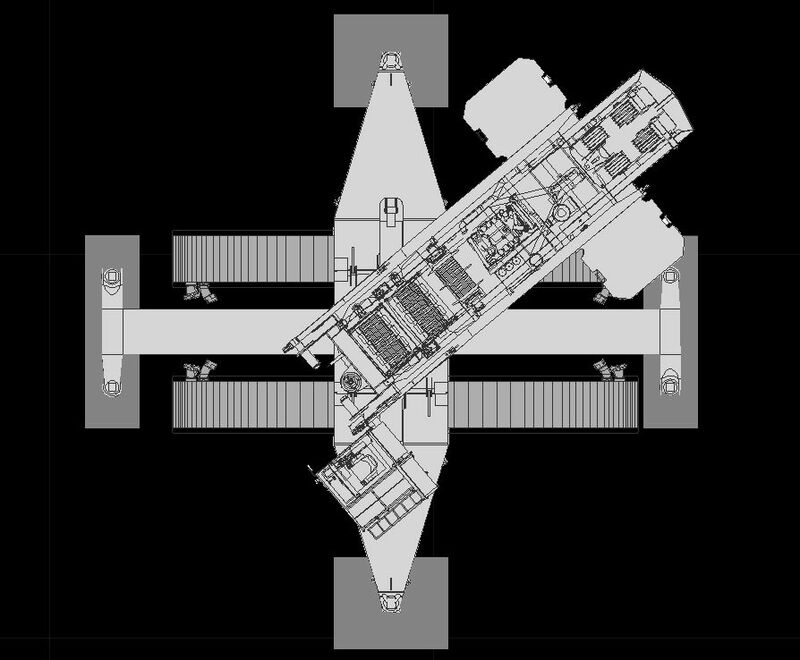 Other AutoCAD blocks of cranes that you may find useful. 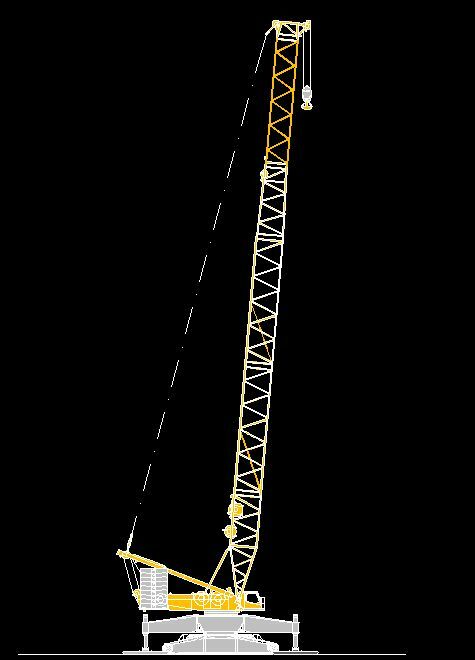 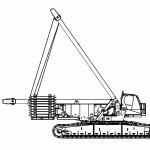 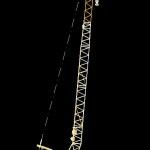 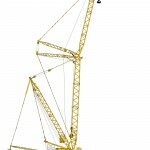 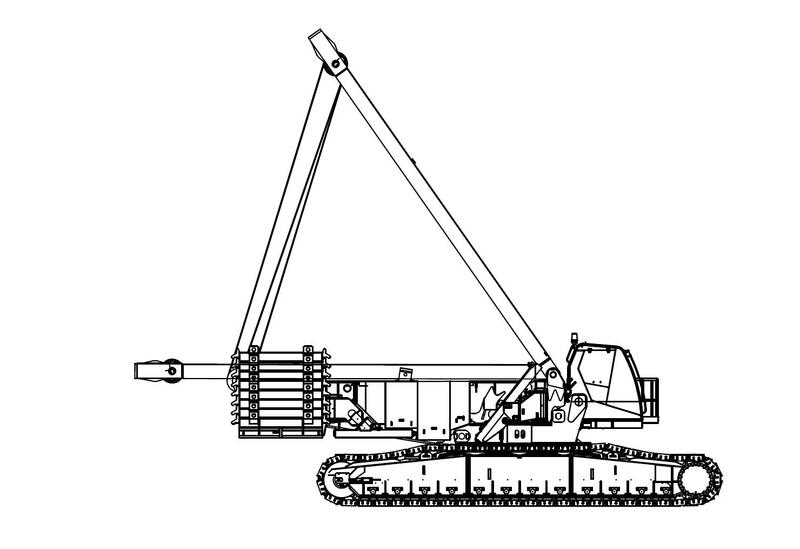 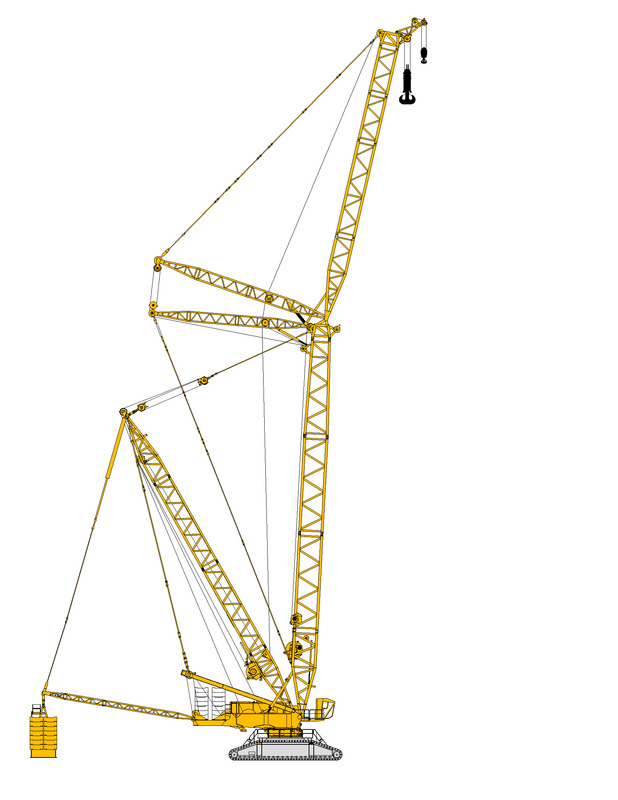 Manitowoc cranes are not very common in europe but they are widely used in the states. 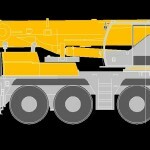 My collection of AutoCAD blocks of several Liebherr cranes(both standard and narrow crane) that we use in our project. 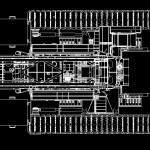 Hope you can find them useful. 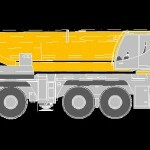 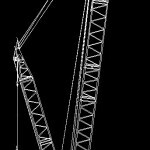 More cranes here: Terex/Demag cranes and Manitowoc cranes AutoCAD DWG blocks. 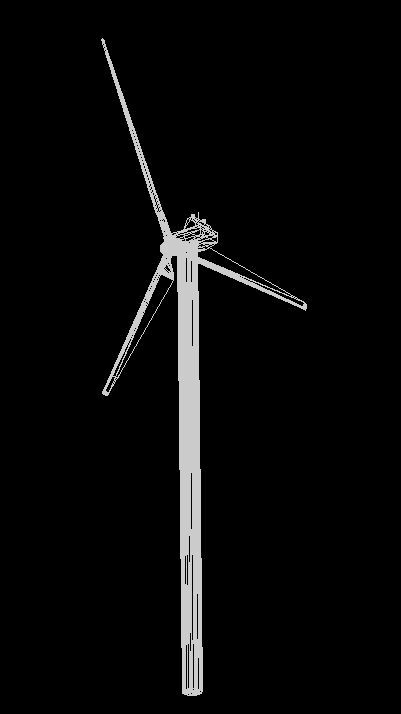 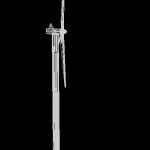 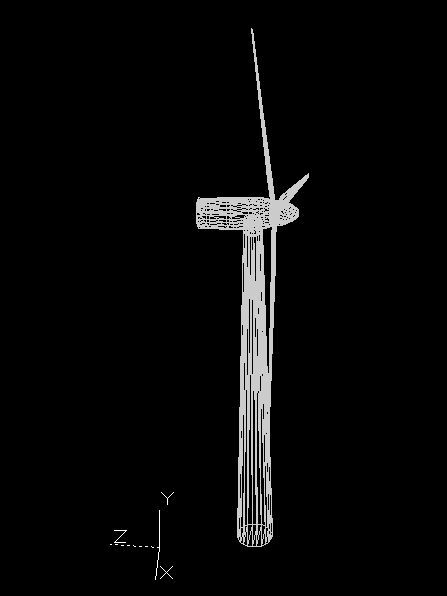 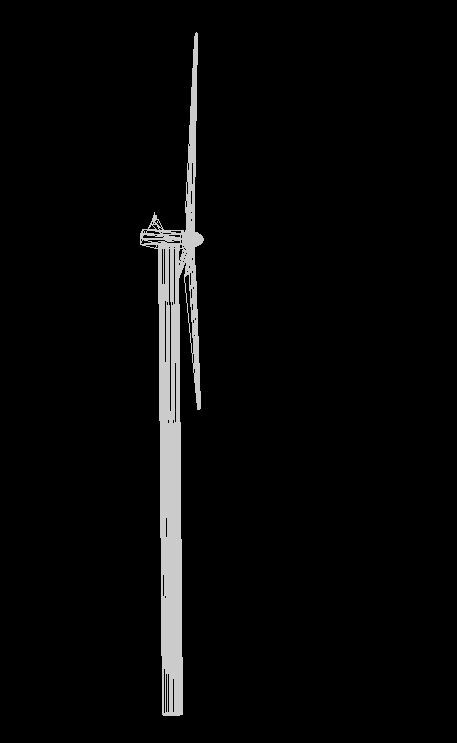 Several WTG AutoCAD block - we've done them starting from .KMZ Google Earth files freely available imported using PlexEarth, so I don't know if they are real models (by the way for sure they are not Vestas, although one looks like an Acciona WTG).